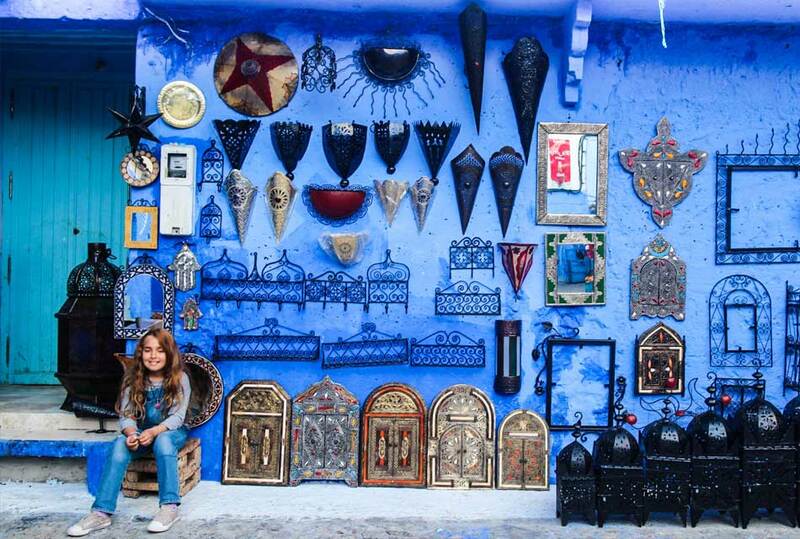 Chefchaouen: the blue magic city of morocco! 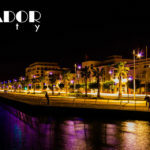 Moroccan cities are tremendously charming! They represent the inner beauty of nomadic tribes mixed with highly civilized cultures. 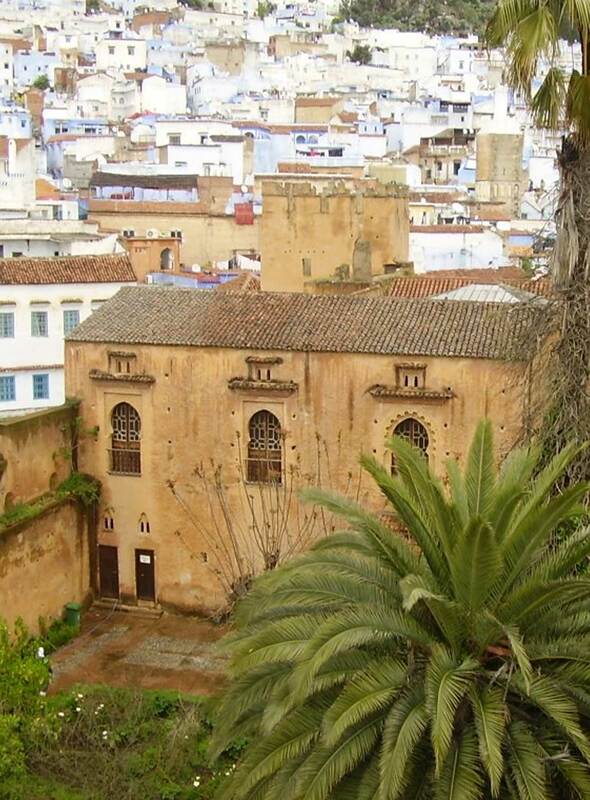 The Islamic heritage is also shining in every Moroccan building! 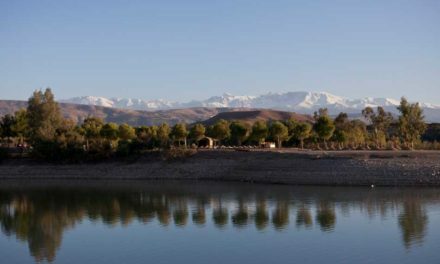 If you travel across the heart of several Moroccan destinations, you will not miss the typical Moroccan touch and identity in every corner. 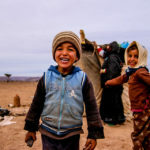 Moroccan traditions are being deeply respected by the population and pride is the general feeling you will witness when you first see a Moroccan. It’s absolutely normal that people would feel much more attracted to visit cosmopolitan cities and discover the different attractions but what sounds more interested for foreign tourists is travelling to discover the hidden parts of this top rated tourist destination. Tourists are attracted to all what is old an historical. They follow the traces of old civilizations dominating Morocco millions of years ago and try to find their secrets! Where is the blue color coming from? 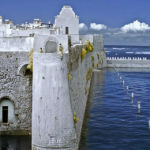 Situated in the heart of Rif area, it is a city with a lonely kind of natural beauty! 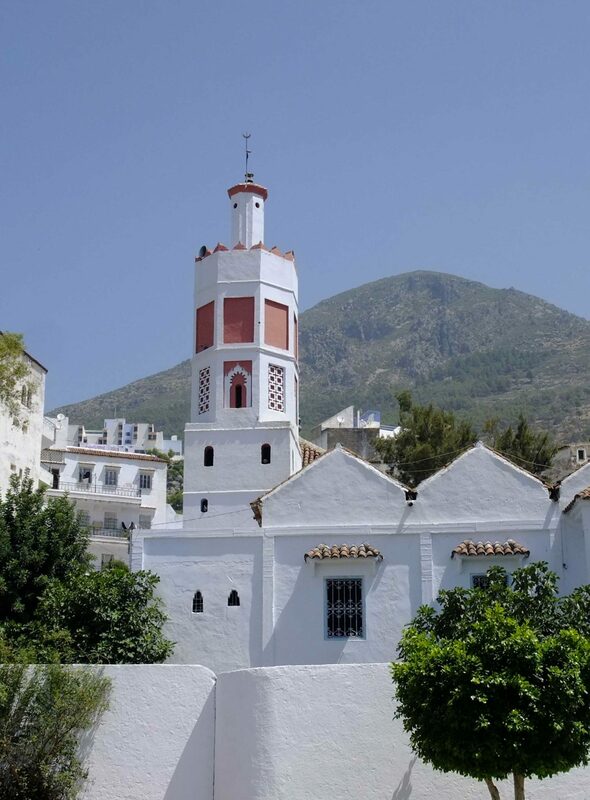 With a range of identical buildings which seem all alike and the attraction of the light blue painted buildings. It is all surrounded by an epic mountain range. 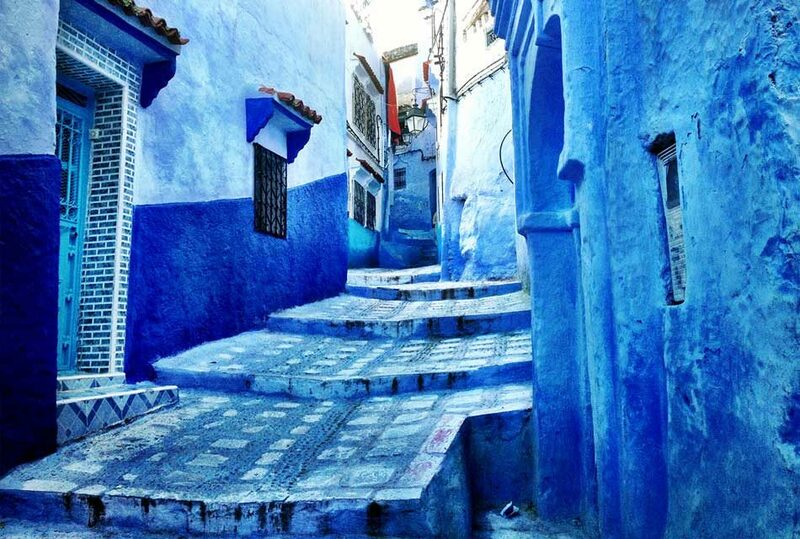 Historical references have shown that the blue color of the city stretches back to the old civilizations dominating Morocco since the 15th century when the Jewish refugees who settled in the area brought along their tradition of painting their walls in blue believing that this would strengthen their relation with God…they also thought that the blue color would mirror the sky! 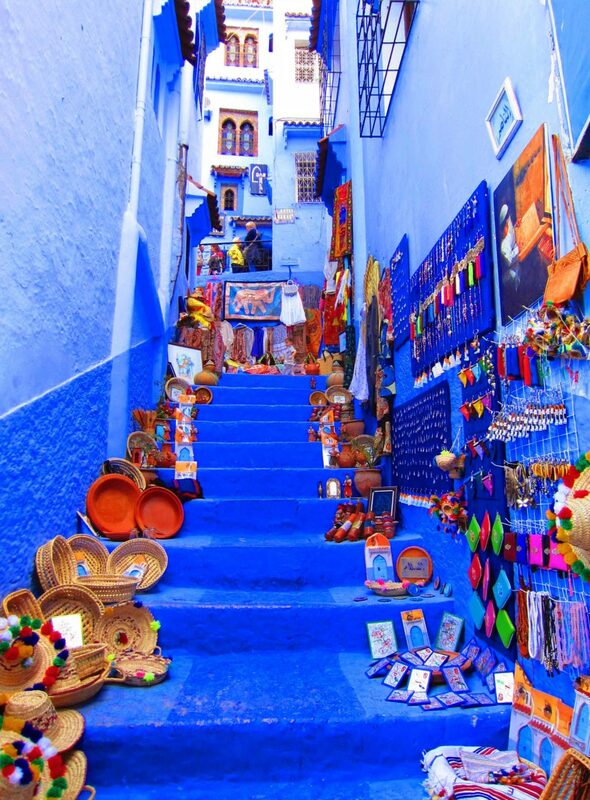 Chefchaouen is an area, which is highly preferred by adventure lovers. It is a top tourist attraction with very narrow passages and walkways full of shops like jewelry stores and all types of traditional products standing on both sides of the city streets. Compared to other Moroccan cities. This is a relatively calm area and above all, it looks absolutely clean. Hotels are available with affordable charges and traditional atmosphere. All traditional food is available being crowned with couscous and tagine. It is a bit isolated which gives it an extra quiet atmosphere. 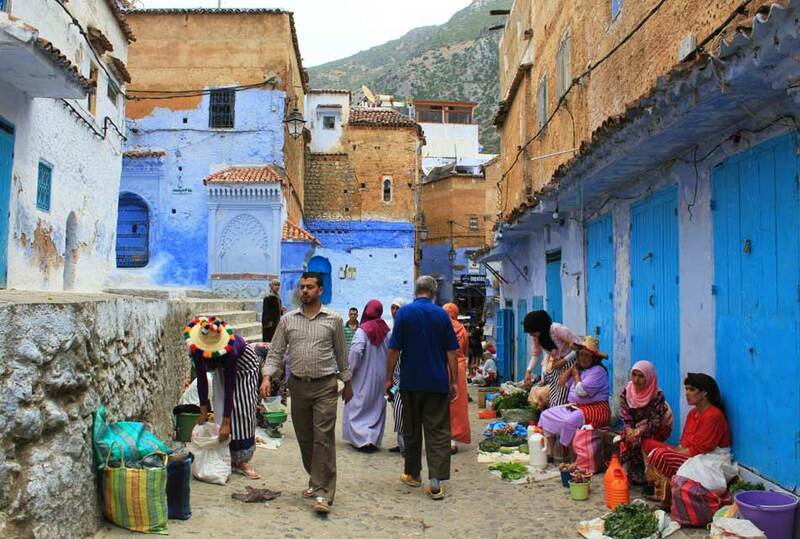 Chefchaouen is a Berber city where the Amazigh dialect is spoken and typical traditions are absolutely respected. This is witnessed in the way people talk, behave and dress up. 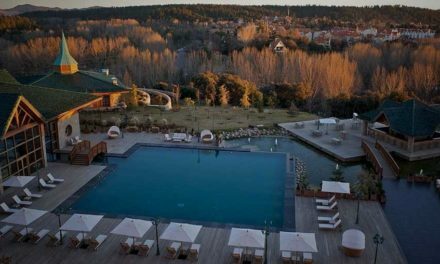 In addition to that, the city is a very calm area where you can have a short break if you are tired of noise and crowded areas. Moreover, here are some further descriptions of the amazing city. 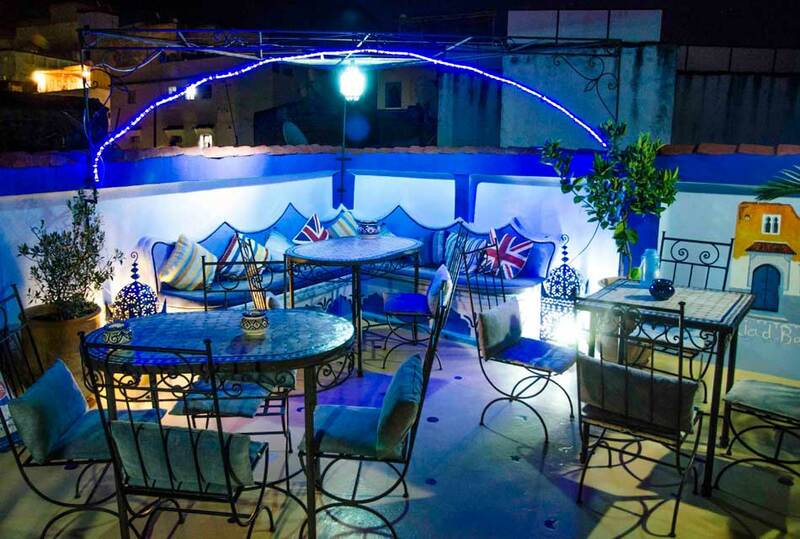 The city will put you through a relaxation mood with its blue colors range of spots. Start your journey of wonders with a visit to the central fortress then move on to see the big number of mosques distributed across the old city. They are actually less crowded and quiet compared to central cities mosques. The town square in medina is a top crowded corner where you can take amazing pictures! 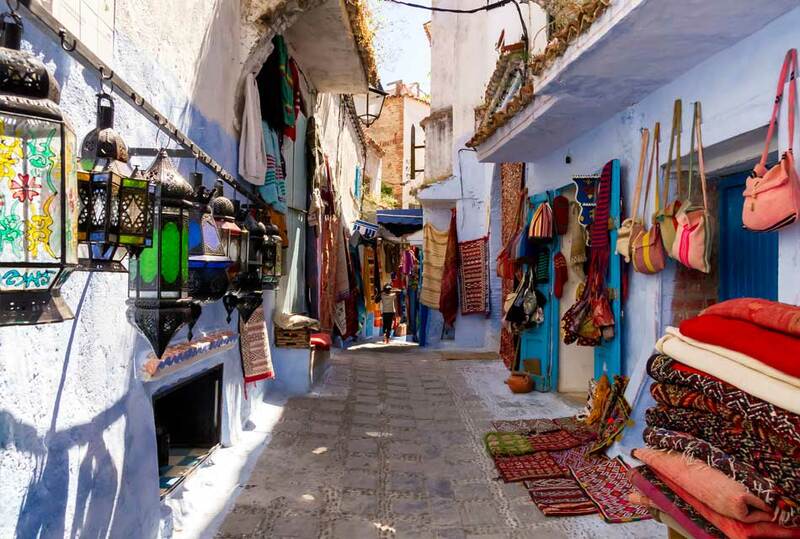 Handcrafts can be accessed in the Kasbah passage, which allows visitors to explore Moroccan secrets. Are you tired of long walk? Stop for a while and have a fish tagine served over couscous an wash it down with a golden cup of flavored mint tea! 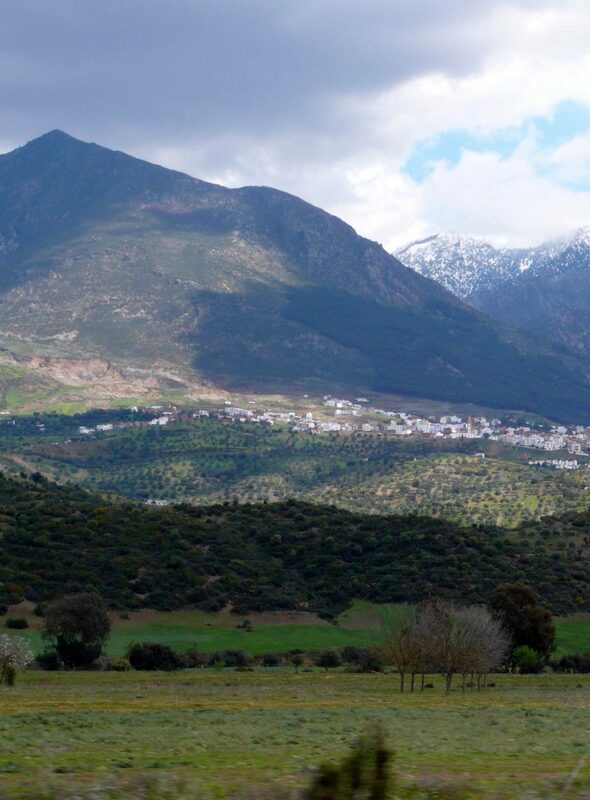 Your trip to Chefchaouen must be crowned with a visit to Rif mountain range where you can wander around, do some hiking or just enjoy the scene. What else can attract you! 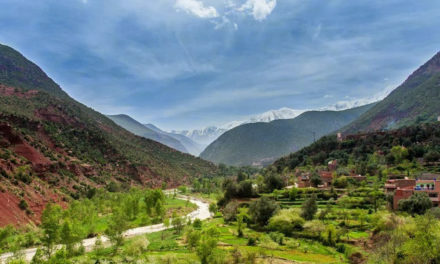 Morocco’s kept secrets is one the cities other names. 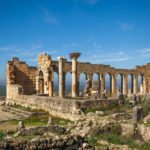 In fact, there isn’t a lot to see or to do in this city because it’s too small and isolated but its top reason towards being one of hottest areas visited by tourist is the unique beauty and quiet mood! 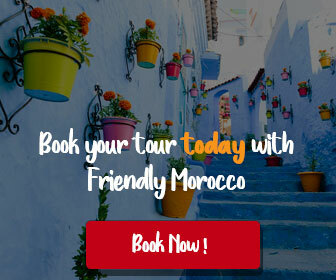 As you go around the city of chefchaouen, you will witness a huge sense of friendliness and warm welcome among inhabitants who look very modest and kind. 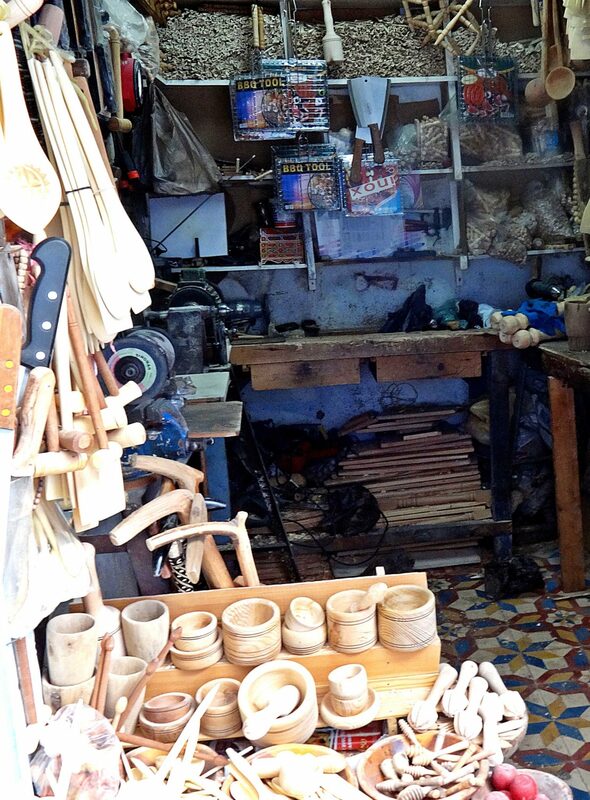 Roaming throughout the medina, you will be granted the chance to discover the secrets of wooden crafts. Wood workers are so proud of their craft, they don’t even think to have a break of what they are actually doing until they hear the call for prayer throughout the corners of their modest workplace. 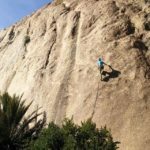 It is called ‘Chaouen’ by all the local Moroccans, it is a huge position to explore one of the country’s most attractive, but tiny medinas. You can take a walk along the major boulevard, Hassan II and get inside the Medina through Bab l’Ain. 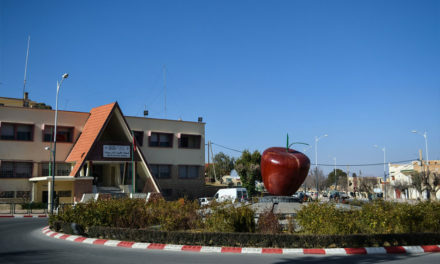 When the weather is quite warm, in the Nouvelle Ville, you may park yourself in the Place Mohammed V square and take pleasure in the view of the mountains in the middle. 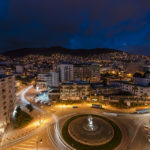 The older city, called “Plaza Uta el Hammam”, is a top photographer’s enjoyment, and one of the only some places in Morocco that has an octagonal minaret next to the Grand Mosque. 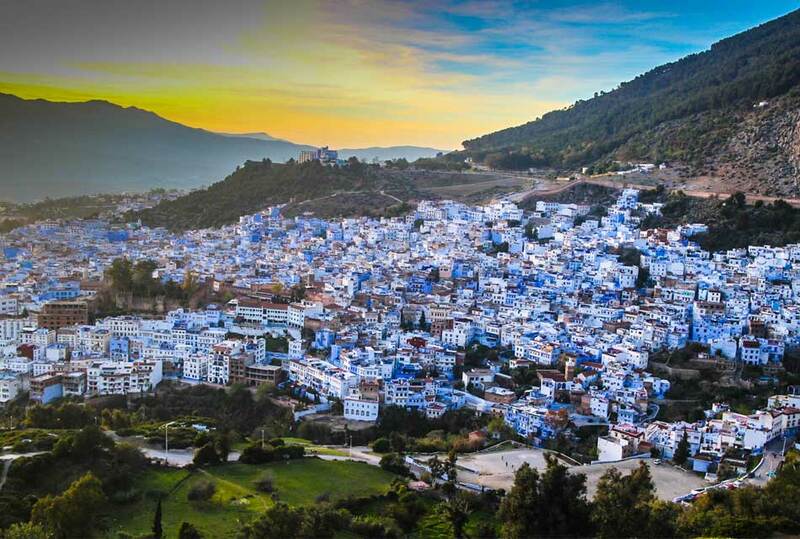 In the 1600s, Moulay Ismail built Chefchaouen as an Arab fortress. 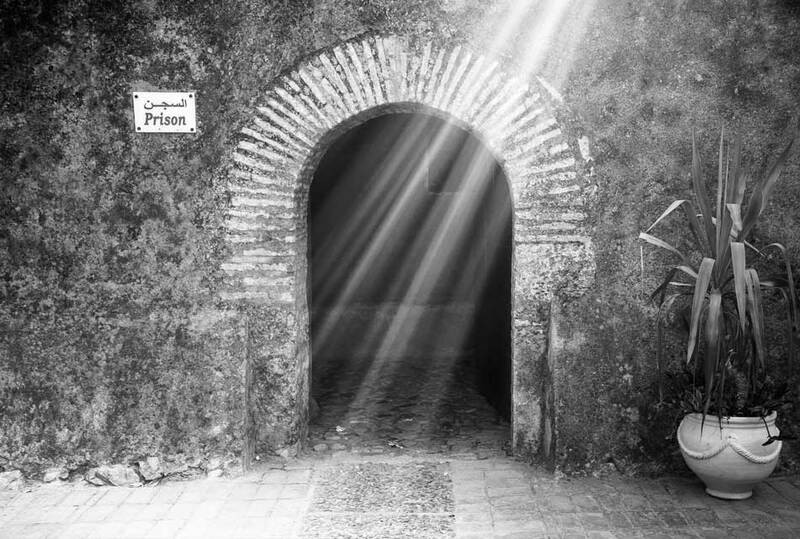 In the centuries that followed, Chefchaouen used to be a prison in the past but it looks now just like a paradise! 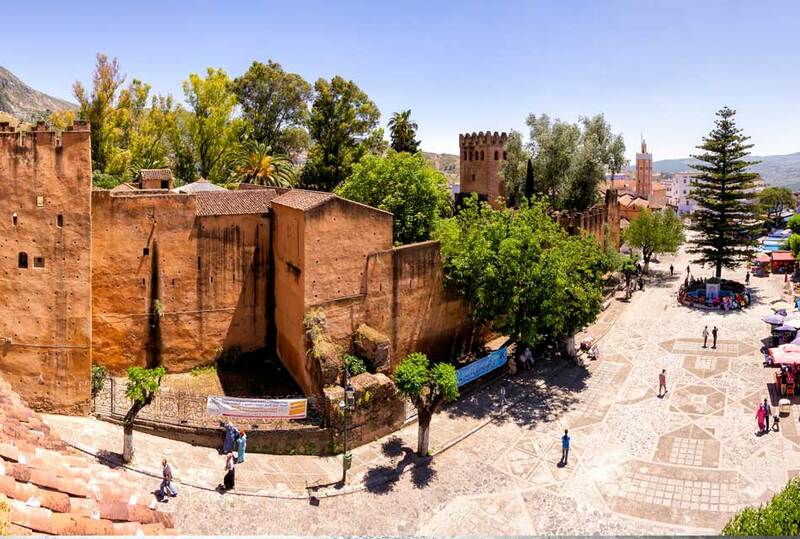 The following visitor attraction is the museum, in the Kasbah, with a huge collection and artifacts that take you to the varied historical insight Moroccon heritage. 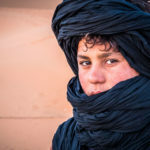 One of the major sources of attractions of this region is the exclusive way of garments worn by the Berbers. You could see most of the men wearing thick djellabas made of wool. 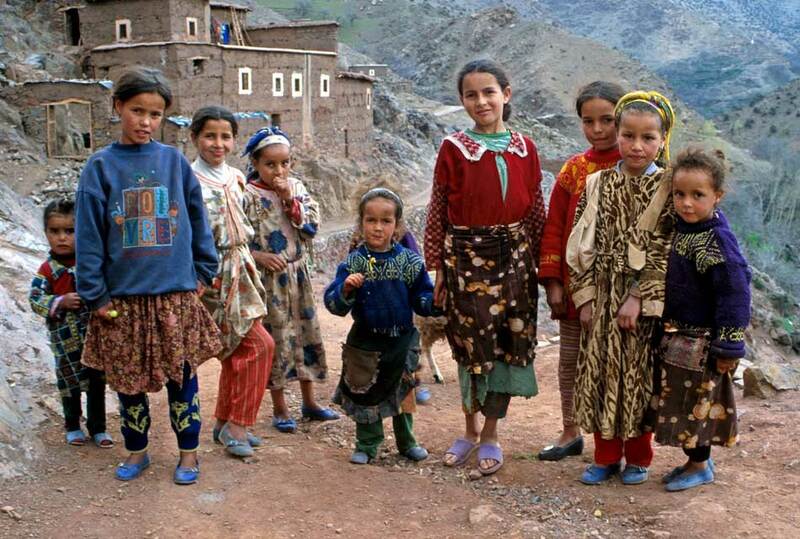 These gowns guarantee warmth during the long winters of the Moroccan mountains. On the other hand, the women will be seen wearing bright hats, and a red-and-white-striped cloth tied around their waist that looks like a skirt. 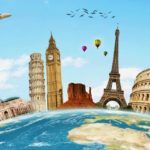 This informative article is aiming at giving you a complete guide to explore the city and discover its secrets. Prepare well for the visit and have all your stuff arranged. Set your goals ahead and bear in mind that winter days in this area are freezing so take along sweaters and raincoats. Before you start your travel, make sure that your financial means are adequate and start ahead. 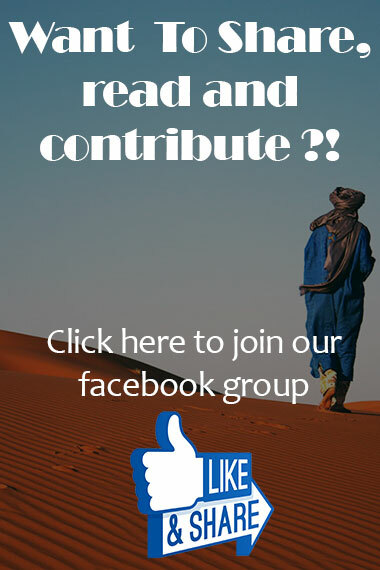 Don’t forget to share and Rate the post with your friends, and tell us what you think about the charming Chefchaouen. 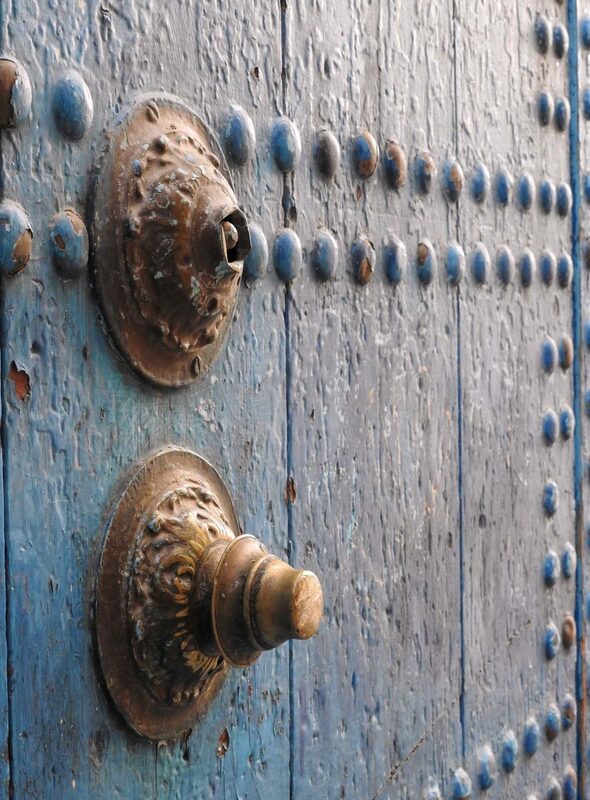 PreviousMarrakech ….The secret of abundant beauty! 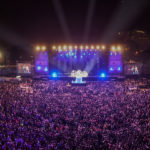 NextFriday: A Moroccan sacred weekly celebration! Ouirgane a small town love story !